Kat Von D MetalMatte Eyeshadow Palette for Holiday 2016 | Top Beauty Blog in the Philippines covering Makeup Reviews, Swatches, Skincare and More! Kat Von D's exclusive, ultra-limited, eye shadow palette with 13 rich mattes and nine Metal Crush shades for Holiday 2016 is now available at Sephora! The MetalMatte Eyeshadow Palette is a mashup of bold colors and must-have textures, celebrating the two sides within everyone — whether it’s soft and romantic, rock ‘n’ roll, or both. 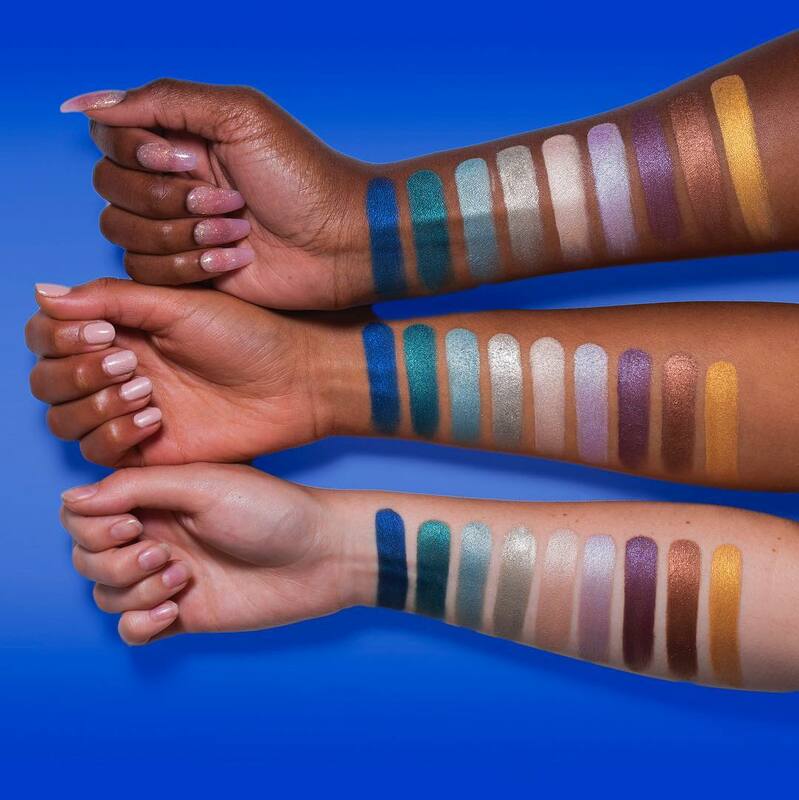 The palette’s top row features an explosive lineup of exclusive, never-before-seen metallic shades in Kat Von D’s max-pigment Metal Crush Eyeshadow formula, including Synergy, a bestselling bronze from the original collection. 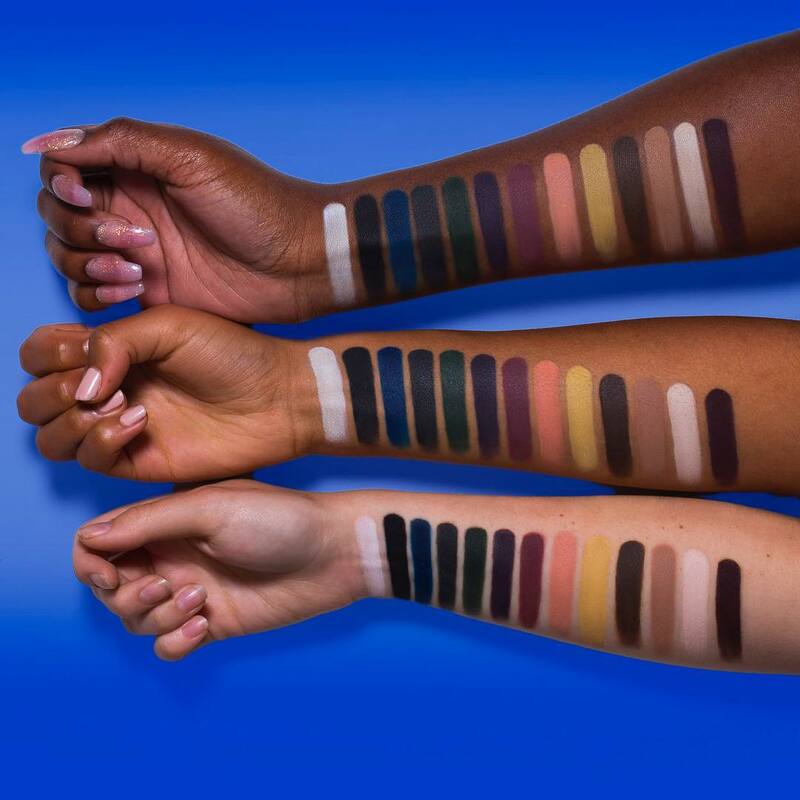 The bottom of the palette is a rainbow array of buttery mattes, in a range of tones — from dark and moody to pastel neutrals — all in Kat’s signature blendable, pigmented eye shadow formula. This palette’s array of tones and textures gives you endless combinations for a number of eye looks. Get inspired by the three fearless tutorials, each with step-by-step instructions. Just like every Kat Von D product, Kat left her mark with a piece of original artwork. 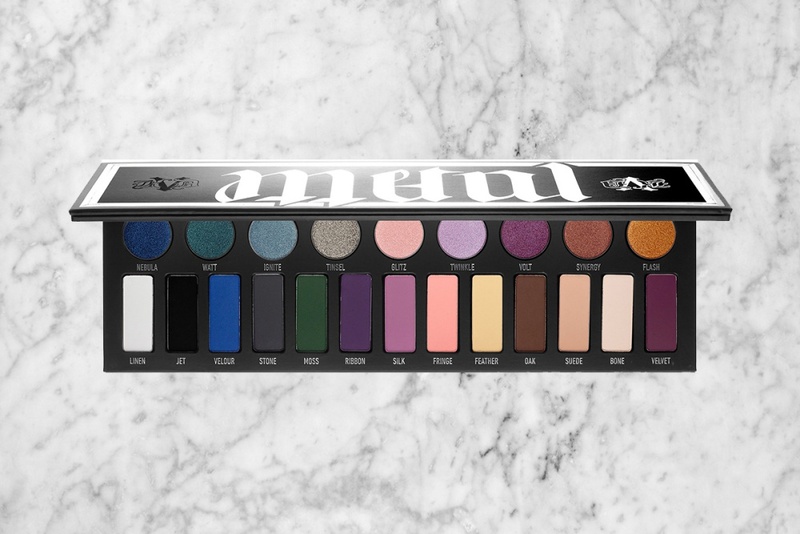 The logo on the outside of the palette was hand-drawn by Kat as an ambigram — it reads "Metal" one way, then flip it upside-down to form "Matte." I've always loved the KvD palettes. waaaaoooo the colours are amazing. Looking so nice palette. Loved it.